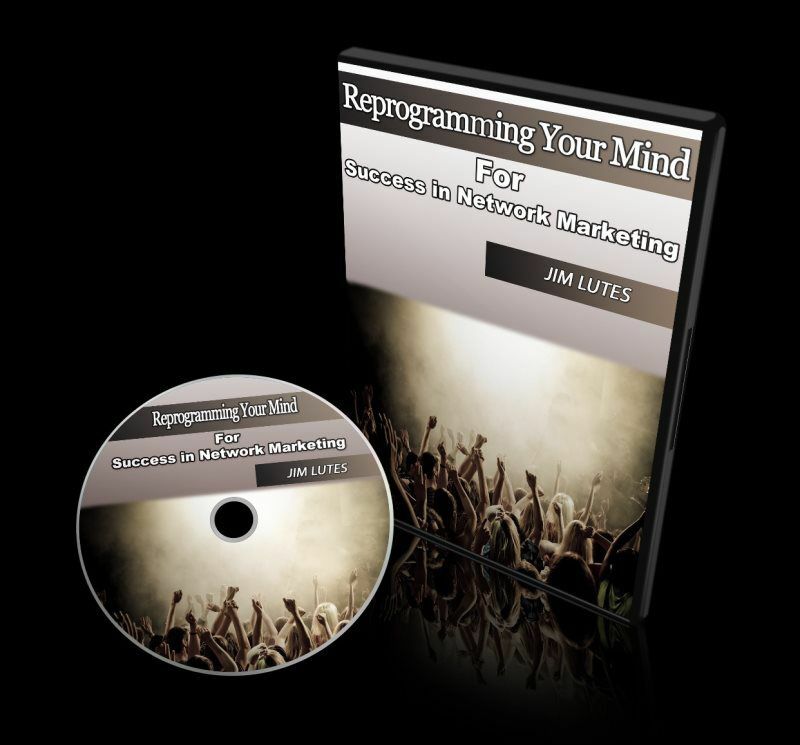 This powerful system will teach you world class strategies to perform a complete life change 4 hours of world class training on MP3 by Jim himself. Love comes from the inside. This two CD set on MP3 will transform. Confidence Is Everything! 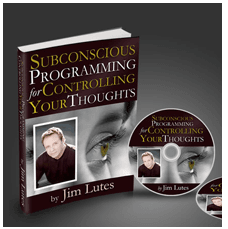 Now you can program your mind to have it in all you do withe this two CD set on MP3. One of the most talked about change books ever written. 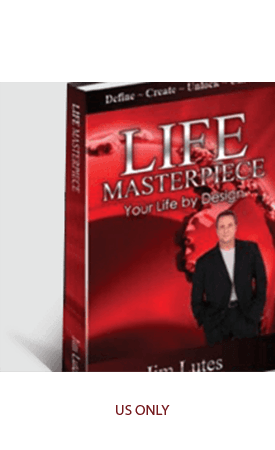 A blueprint for your Life by Design. 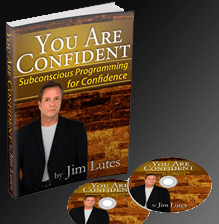 Intimacy at a level that merges the emotion and physical to a whole new level using the subconscious. two CDs on MP3.